We have a special deal for our Reef Tools readers. From now until May 8th, you can receive 10% off ReefBrite products at Premium Aquatics. 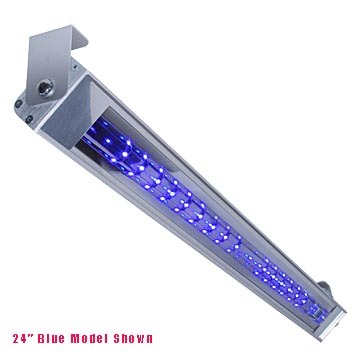 Current products include the ReefBrite Compact LED Fixture in 12, 15, 24, 30, 36 and 48″ (available in blue, blue/white or white). Also included, are the Reef Brite Flex LED Strips, Reef Brite Mini Mag LEDs, and the ReefBrite 3 Watt Extreme LED Moon light. Please visit Premium Aquatics and use promo code ReefTools10.